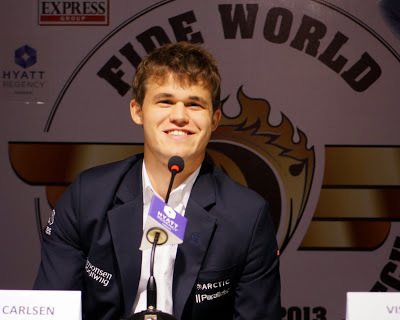 I actually really enjoyed round 8 of the 2013 Fide World Championship Chess Match. 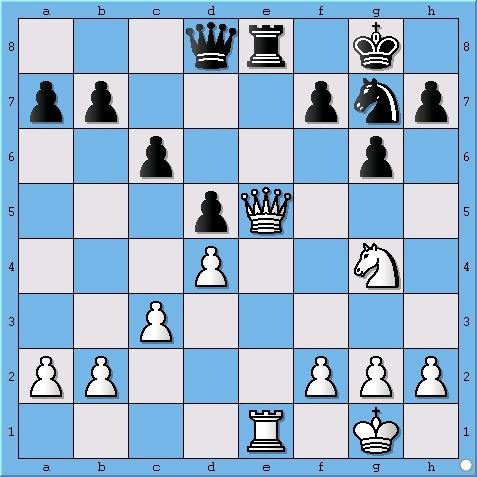 First off, Magnus Carlsen and Viswanathan Anand played an opening variation of the Ruy Lopez, Berlin Defense that has not been used in World Championship play since 1886! Secondly, Carlsen and Anand played a flawless chess game and continued to play until it was clear to the hundreds of millions of viewers that it was indeed a draw. 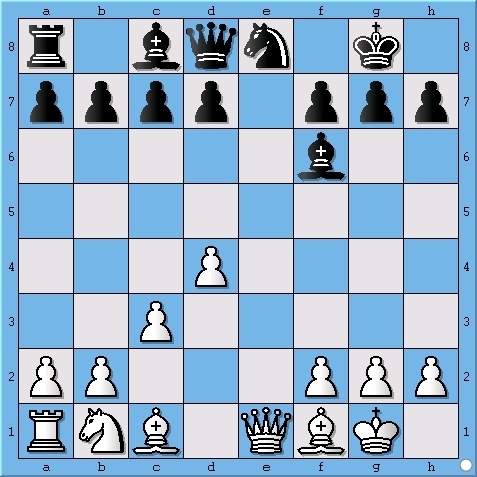 This round, coupled with game 4, game 6 and game 7 should provide the reader of my blog with enough knowledge to try the Ruy Lopez Berlin Defense the next time he/she plays chess at their local coffee shop. 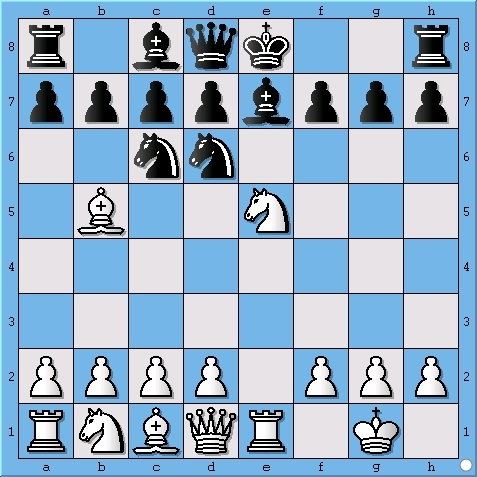 A position from the World Chess Championship Match of 1886 and 2013! 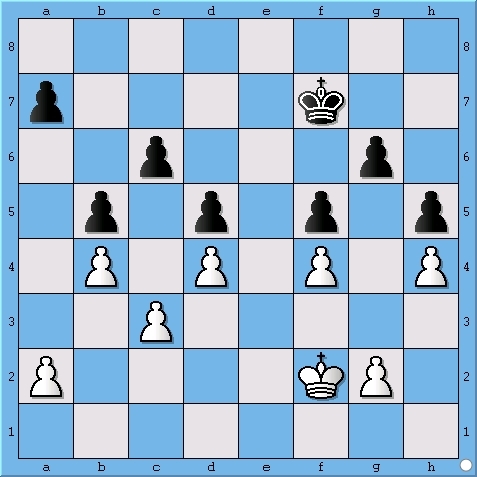 Anand plays a strange looking knight move with a neat maneuver in mind. All the pieces are going to magically disappear. It doesn’t get more drawn than this!